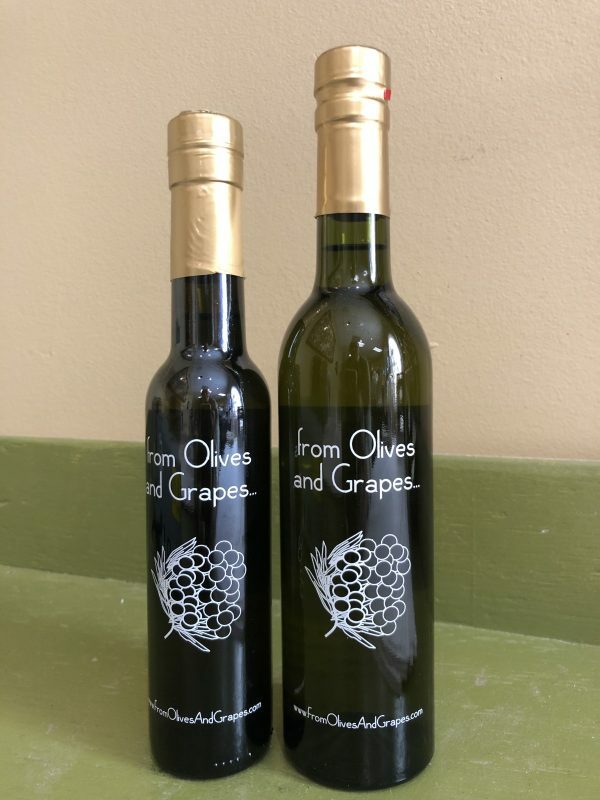 Tunisian Agruamto olives are cold pressed and then fused with Lime. 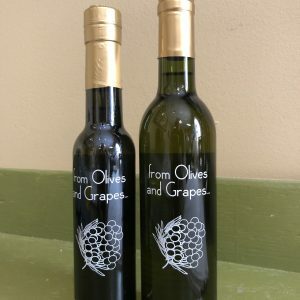 The Lime Oil and Extra Virgin Olive Oil are “married” at our supplier to produce oil that exhibits a fragrant citrus character and a sweet but subtle flavor that will make fish, fowl and salads taste unique. Perfect for a Mexican or Tropical flare.